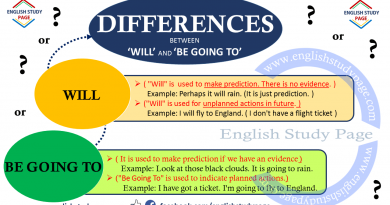 The conditional sentences indicate us a possible condition and its probable result. 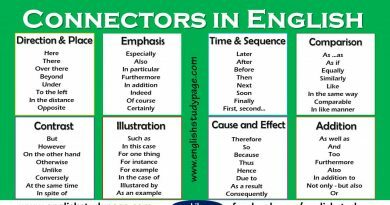 It means that the expected actions depends on a condition. 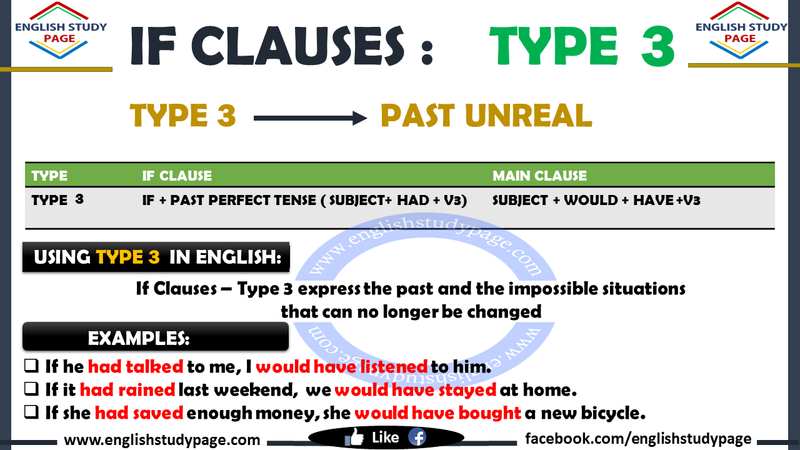 If Clauses – Type 3 is used to express the past and the impossible situations that can no longer be changed. In other words, The condition specified in the clause is imaginary or unreal or impossible condition in the past that did not happen. If I had studied, I would have passed the exam. (or) I would have passed the exam if I had studied. If the museum had been open, we would have seen many different handworks. (or) We would have seen many different handworks if the museum had been open. If the child had had breakfast, she would have been active. (or) She would have been active if the child had had breakfast. 2. If you want, we can use modals in both ‘ıf clause’ and ‘main clause’ or you can use modals only in one part. If I had had the power, I might have looked after myself. If my son could have taken the English course, he could have passed the exam. If she could have gone to Mexico, she would have seen the best friends. If I had passed my exam, I would not ( wouldn’t ) have been sad. If you had not ( hadn’t ) listened to me, you would n’t have been successful. If she hadn’t fallen off the bicycle, she would have arrived at the school in time. What would have happen if there hadn’t been any electricity in our lives? Would you have helped me if you had had time? Wouldn’t you have studied hard if I hadn’t warned you? What would you have done if you had had lots of money? a. 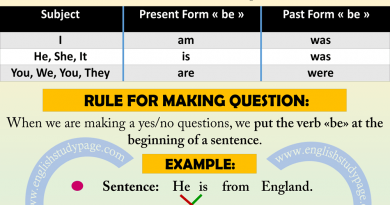 In If Clause; we can use past perfect tense, past perfect continuous tense and could + have + V3. If Jack had known where you were, he would probably have came you. If you had been looking around carefully, you would have seen me. If they could have developed their bussiness, they would have enlarged their workplaces. b. In main clause; We can use would + have + V3, could + have + V3 and might + have +V3. If you had came here a bit early, you would have seen the most famous actor of London. If my income had been very much, I could have bought a house with a garden. If I had been an educated mother, I might have brought up my children better.